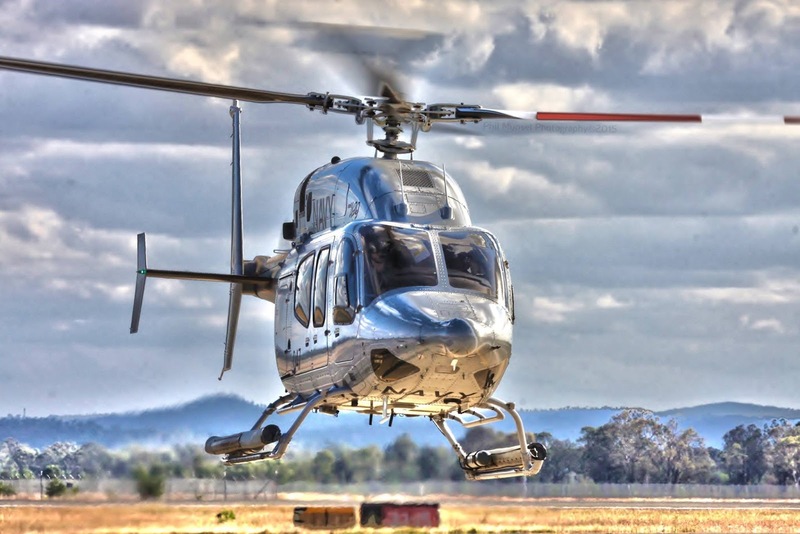 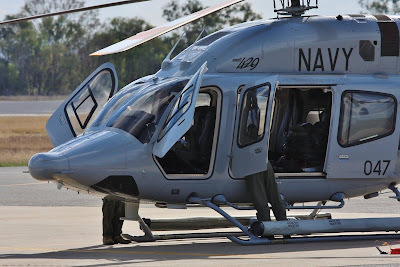 There has been plenty of military movement through Central Queensland in recent days and among the activity was Royal Australian Navy (RAN) Bell 429 Global Ranger N49-049 and N49-050. 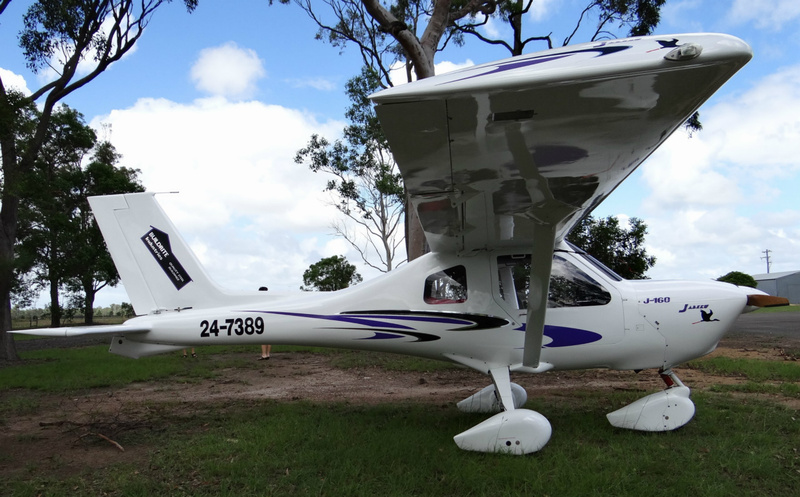 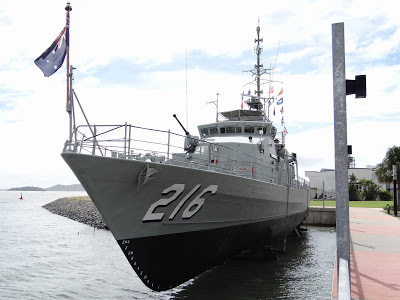 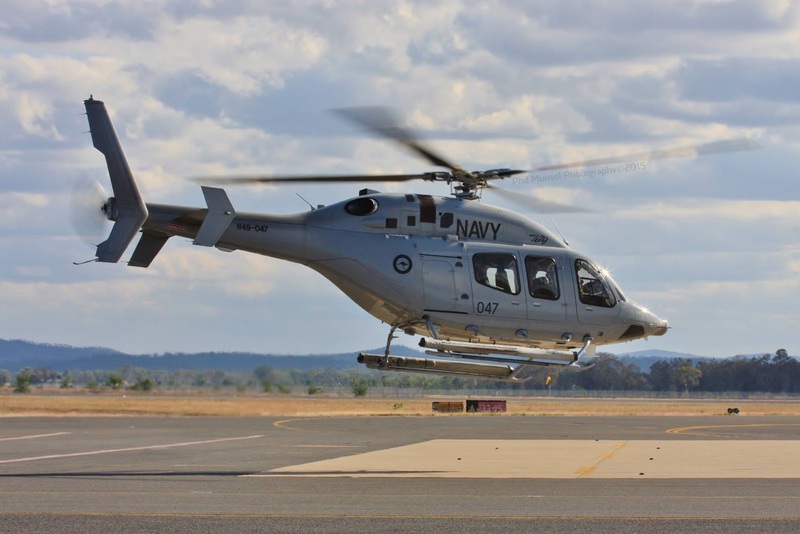 While ferrying from RAAF Base Amberley to Townsville on Wednesday, June 22, N49-049 made a stop at Bundaberg to take onboard fuel, while N49-050 flew a little further to Gladstone to do the same. 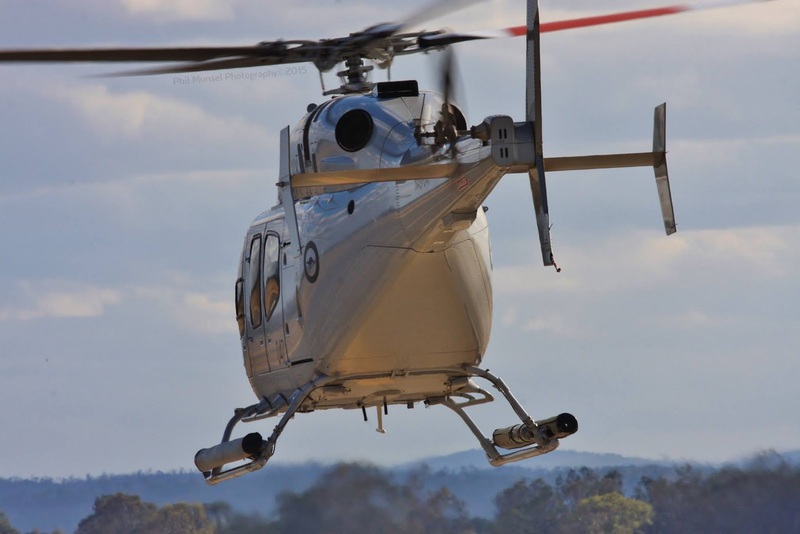 Eventually, both helicopters continued onwards to Mackay for another fuel stop before making the final hop to Townsville. 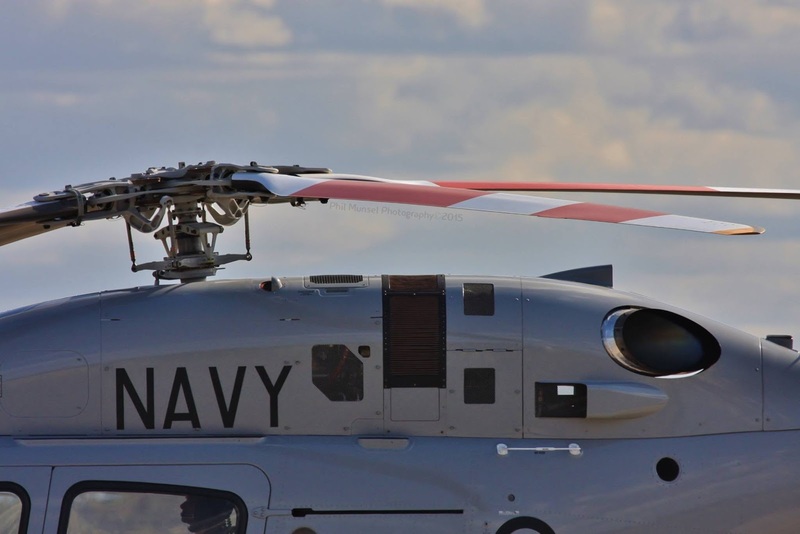 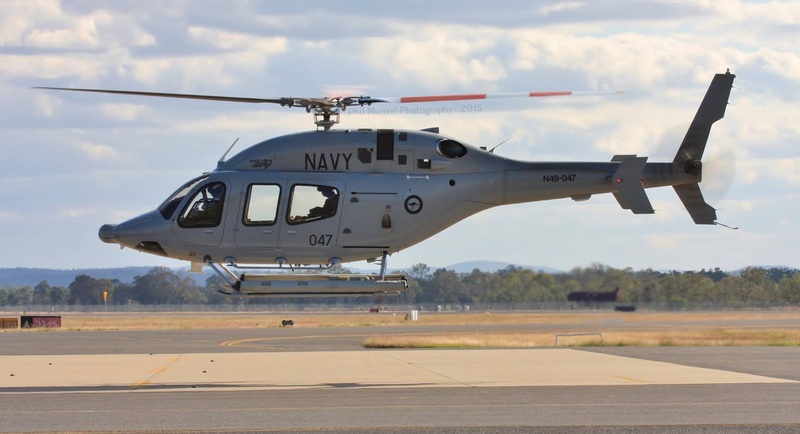 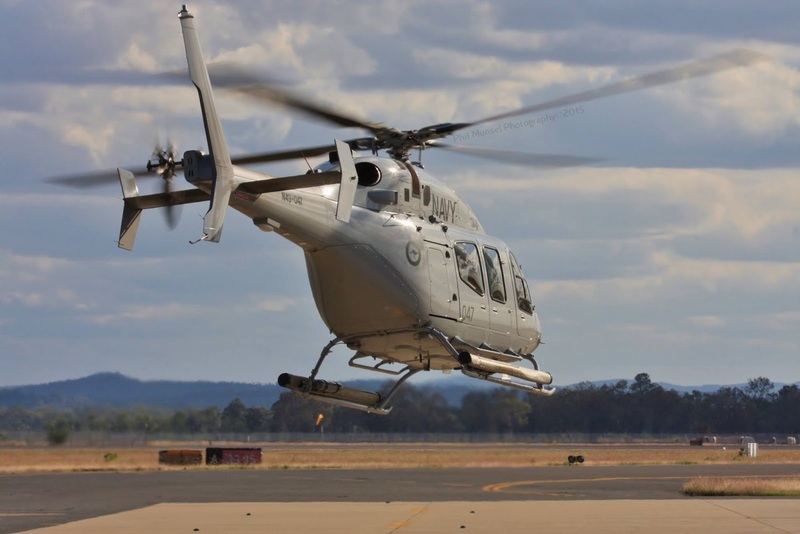 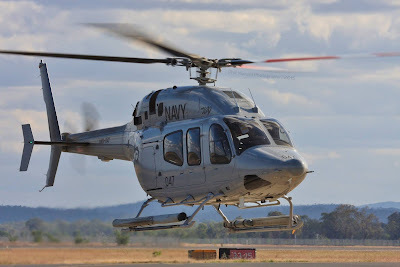 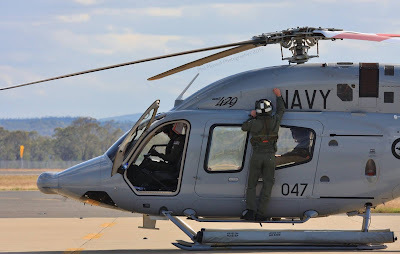 Under contract, Raytheon Australia currently supplies the Australian Navy with four Bell 429 Global Ranger helicopters (N49-047, 048, 049 & 050) to allow junior aircrew to consolidate and improve thier skills before advancing to operational helicopters such as the Seahawk and MRH-90. 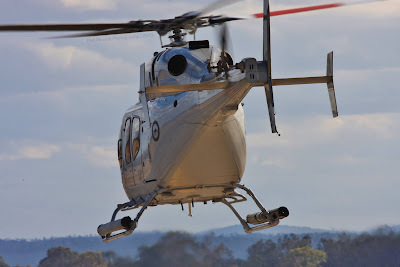 Based at HMAS Albatross near Nowra, south of Sydney, the Global Rangers are operated alongside AS350 Squirrels with 723 Squadron. 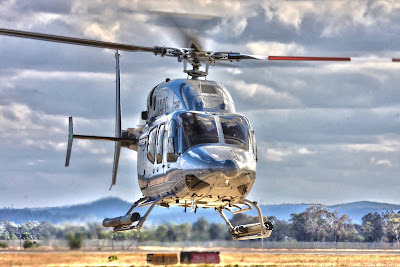 Air Queensland.blogspot would like to sincerely thank Phil Munsel Photography for allowing us to share these magnificent photo's captured at Rockhampton Airport in October 2015.